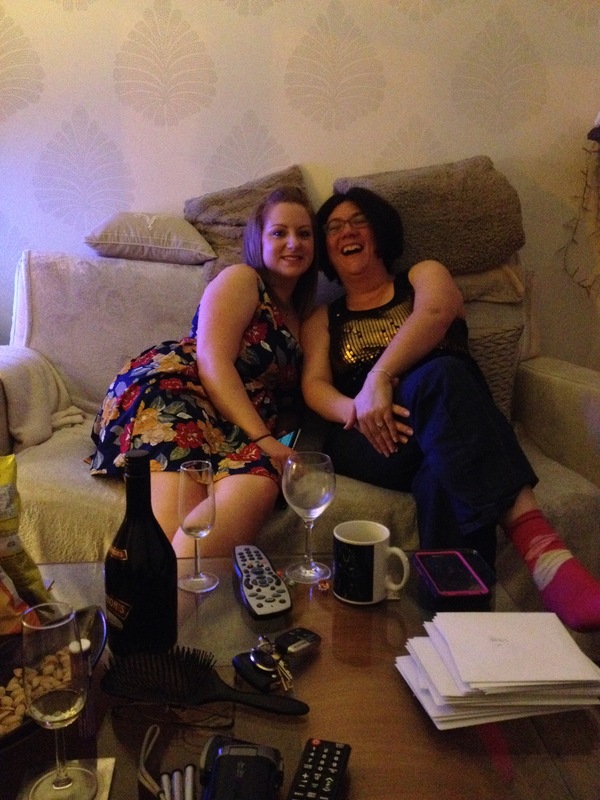 SFTW: The Sparkle 2015 Premier! And we’re all set for 2016. We have one more post this year, but what an amazing year it’s been, and we’d like to take this opportunity to thank you all for your wonderful support and friendship. Last weekend saw the second Romaniac Sparkle – an event where we Romaniacs travel from far and wide to gather in Church Stretton for a straight forty-eight hours of laughter, writing, shopping, eating, drinking, strategic planning, drinking, eating, partying and laughter. In that order. 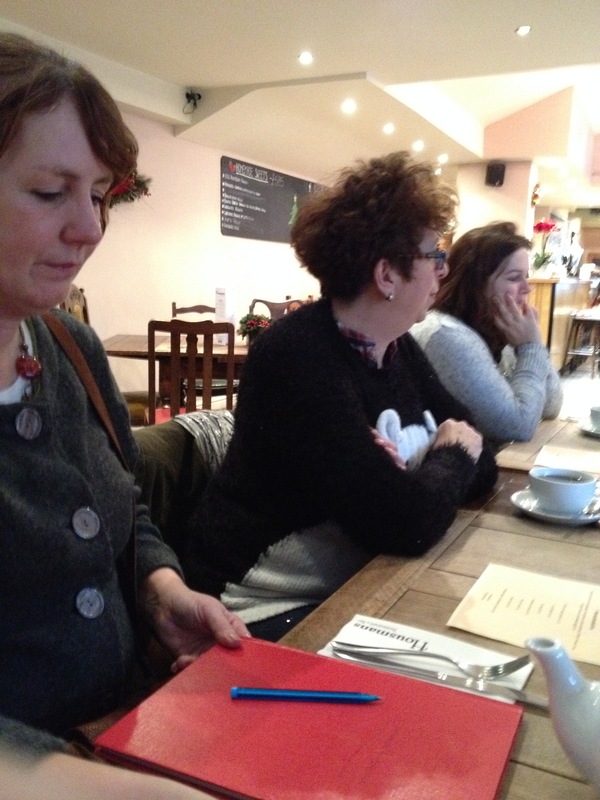 Seven of the eight Romanaics were able to attend, with our lovely Jan holding the fort back at Romaniac HQ. A new version of The Twelve Days of Christmas, perhaps …? Followed by quite a bit of this. 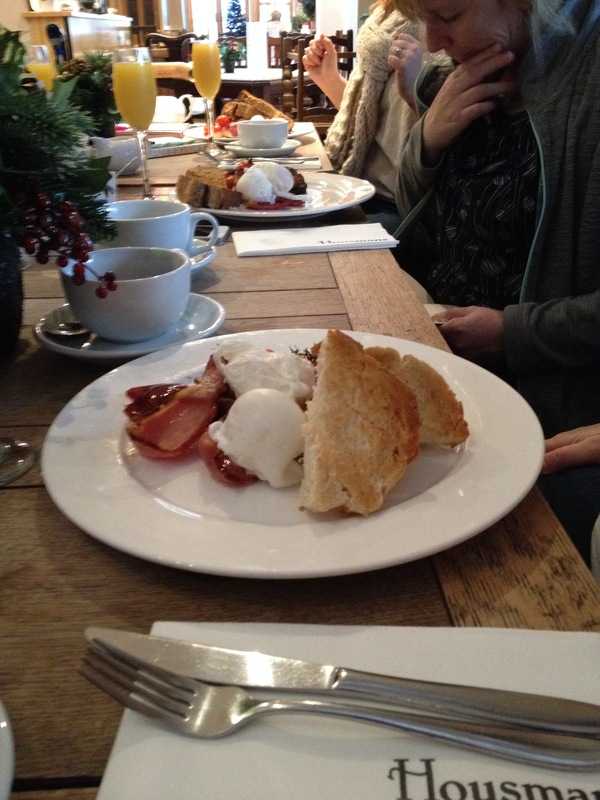 Then we did some of this. 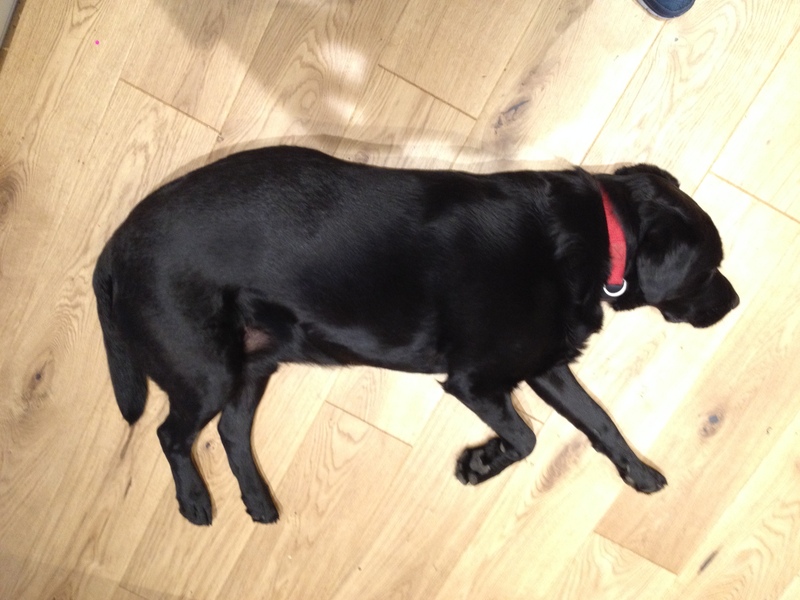 And this partied hard, too. 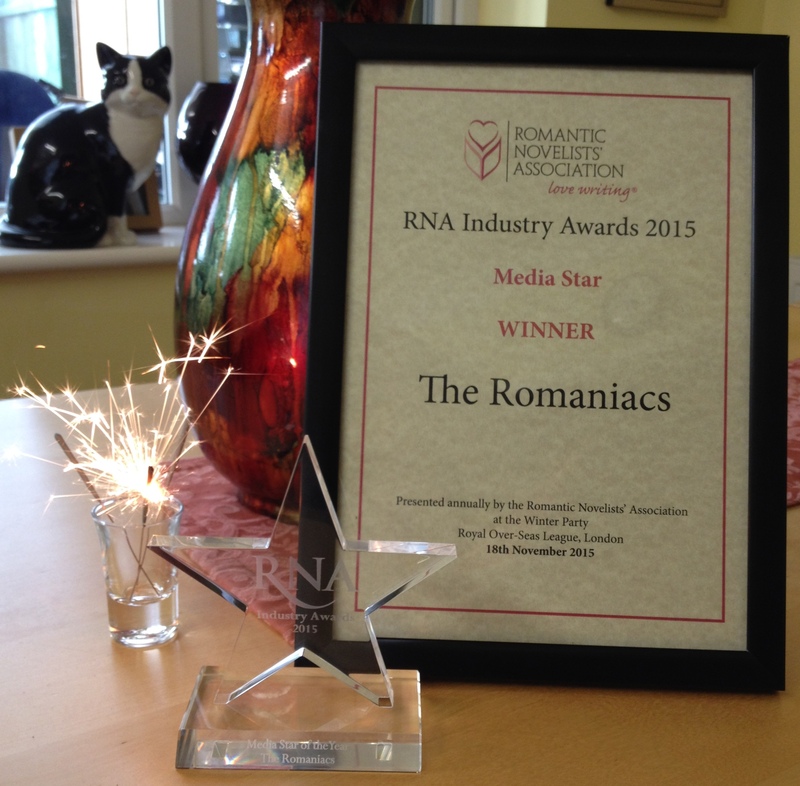 The last three months have been hectic here at Romaniac HQ, with multiple publication days, debut news and an award! It’s a jam-packed round-up, and our last for the year, but we shall return in 2016 with our regular Life Cycle of a Writer posts. 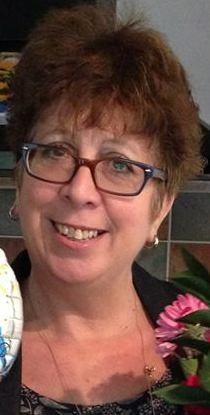 Laura: My big news was the publication of my third Choc Lit novel, titled, What Doesn’t Kill You, which is spearheading a brand new imprint – Dark Choc Lit. I announced the news on my blog in October, here. I attended a Dorset Writers Network event as a panel member, and I had notifications through that I will be speaking at the Purbeck Literary Festival in February, and the Weymouth Leviathan Maritime Literary Festival in March 2016! 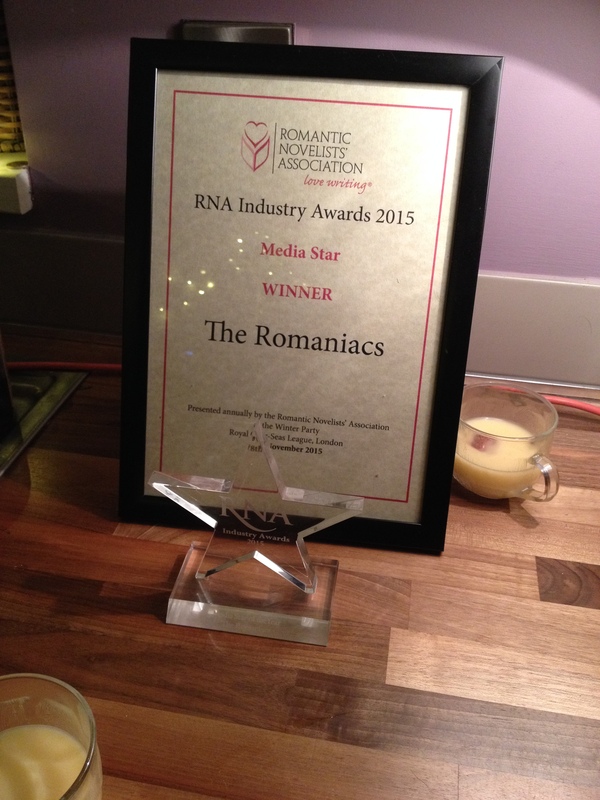 Vanessa: My highlight of the last few months was our wonderful media award win at the RNA winter party! Jan: I had the thrill of seeing my debut Choc Lit novel As Weekends Go published this month, which rounds off a wonderful year for me. Catherine: I’ve been allowed into the HarperCollins offices TWICE! Once for the fantastic Carina Christmas Party and the other time for a meeting with my fantastic editor, Victoria Oundjian. Those, along with winning the Media Star Award, are moments I will treasure. After all, the rest of the time I’m perfecting the art of the slummy mummy/author. I also got to announce the title for my debut is Waiting for You and is available for pre-order. Celia: Like Lucie, my writing year has been dominated by work-based projects such as reports, policies and school plays, but my third book, Living the Dream, somehow managed to pop out in July and my next, Moondancing, is due on January 12th. Onwards and upwards! Sue: In the last couple of months I’ve self-published The French Retreat which is the first novella in a series of French based stories. Since then I’ve been working on the second one and waiting for news on book 4 which is out on submission. We hope you’ve enjoyed our weekly LCOAW posts. It’s interesting to look back over the last year and see our highs and lows, and to know we’re moving forward all the time. Our past posts can be found by scrolling down the page and clicking on ‘Life Cycle Of A Writer’ in the Categories column. There will be plenty more to come in 2016, but for now, we’re heading off to decorate Romaniac HQ with a million sparkles. SFTW – What We Would Have Said Had We Not Lost The Power Of Speech. 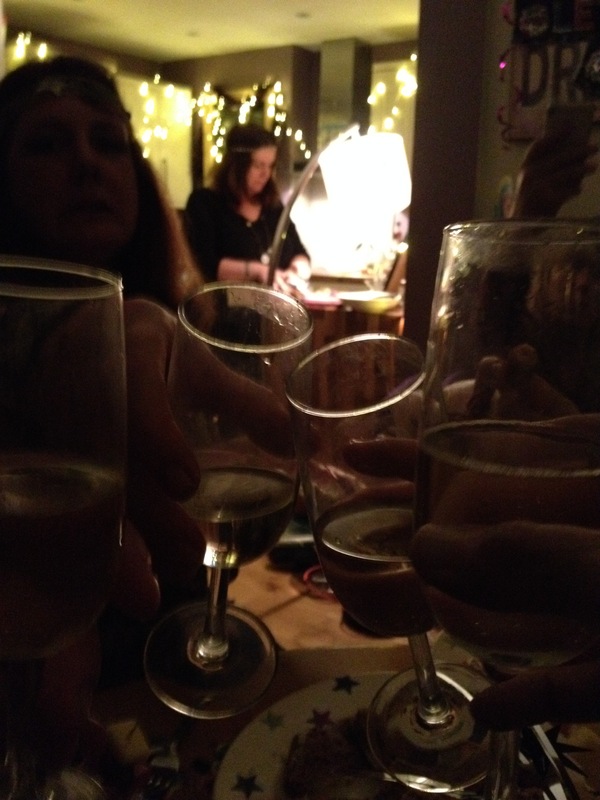 Sue, Catherine, Jan, Laura, Debbie & Vanessa, with Celia & Lucie holding the fort back at Romaniac HQ, but with us in spirit. 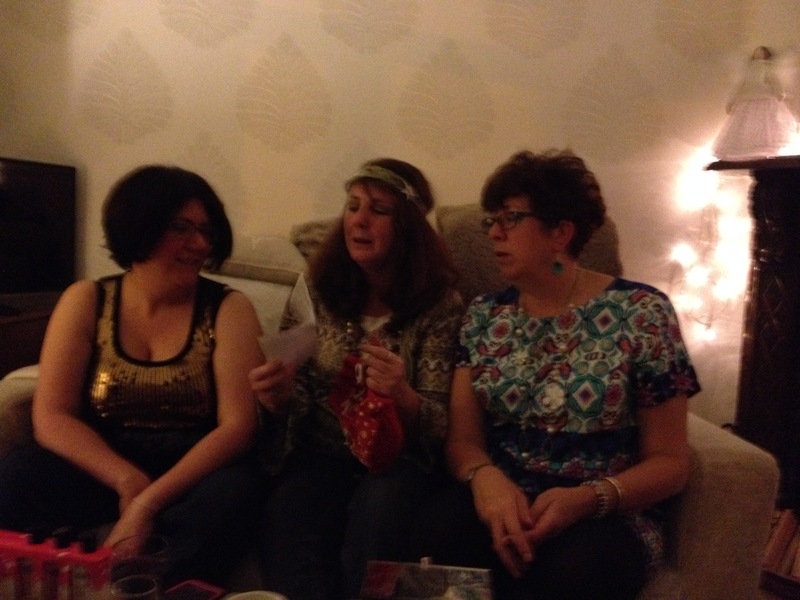 Rarely is a Romaniac lost for words, but on Wednesday evening, 18th November 2015, at the Romantic Novelists’ Association’s Winter Party, we were struck dumb. The moment that took our collective breath away was when the always-divine, ever-sophisticated Adrienne Vaughan, editor of the RNA’s magazine, Romance Matters, announced the runners-up and the winners of the inaugural RNA Industry Awards. 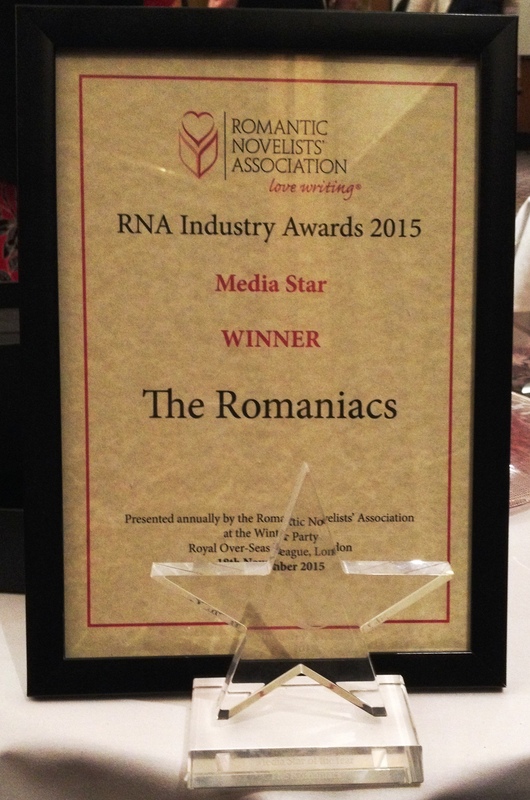 I won’t repeat the details contained within the lovely report from the RNA, or from the write-up in The Bookseller, other than to say The Romaniacs picked up the RNA Industry Media Star Award! This week’s Something For The Weekend is what was in our heads, and what we would have said had we regained the power of speech in time. 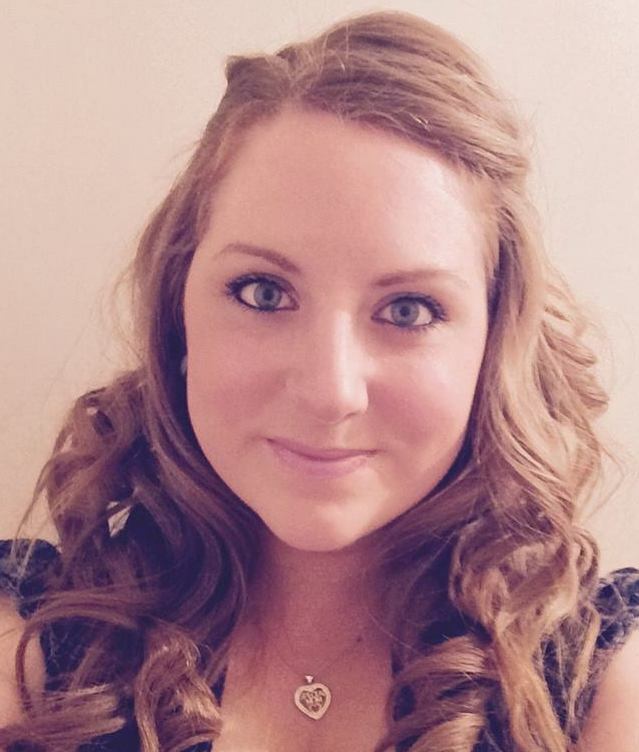 Laura: First of all, many congratulations to the winners and runners-up – what an exciting evening! I feel a little like the marvellous Maureen Lipman in the BT ads when she says, ‘He’s got an ology.’ The Romaniacs have an award! Thank you so much. I think it’s safe to say we were not expecting this at all. The announcement took my breath away. What a huge honour and privilege it is to have received the Media Star award. And what an incredible, heart-warming cheer you all gave. You’re all so lovely. It means so much to have received an award from our writing friends – people we respect and admire, and who, without fail, inspire, encourage and support us. The Sparkle Spotlight videos have, to date, been our biggest venture, (adventure?) but they would not have happened had it not been for the fantastic give-it-a-go spirit of the RNA members and the Conference crew. We only hope we can give back to this fabulous organisation what we have gained. Personally, this is my first writing award, and I love, love LOVE that it’s come from being with my band of writing sisters, The Romaniacs. Thank you. Jan: Wow! What an exciting, proud moment. We’d been cheering on the other category winners and listening to the speeches, etc, and then our name was called as winners of the Media Star Award and we almost dropped our glasses of fizz! Such an honour to have been recognised in this way. The ear-splitting cheers that went up when we all walked up to collect our award and have our photo taken was something I’ll never forget. I’m still grinning now! 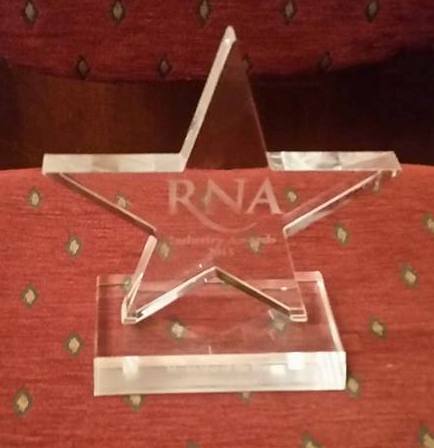 I’m so appreciative of all the love, support and encouragement our blog receives and very grateful to the RNA for their enthusiasm for our Sparkle Spotlight venture at this year’s conference. What fun that was! And what an absolute pleasure it is to be part of The Romaniacs. Thank you. Sue: Absolutely delighted and honoured to have received this industry award and to have received it as a Romaniac. Thank you so much for all your support, we couldn’t have done it without you. Vanessa: What an honour! 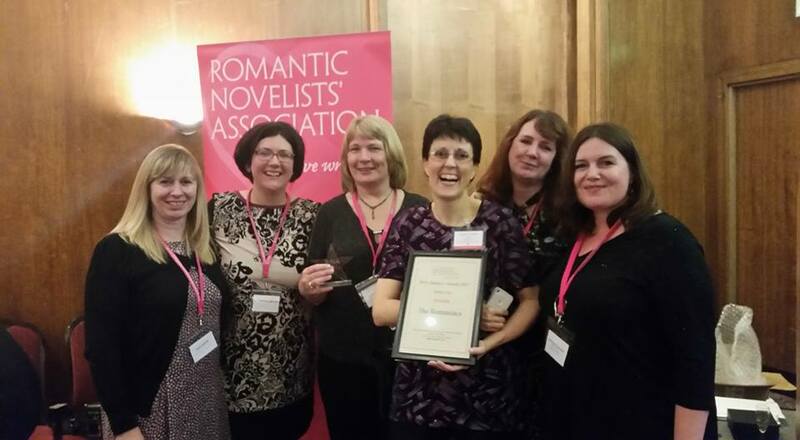 We were all thrilled to win this award from the RNA, who have been so instrumental in all of our writing successes and achievements. 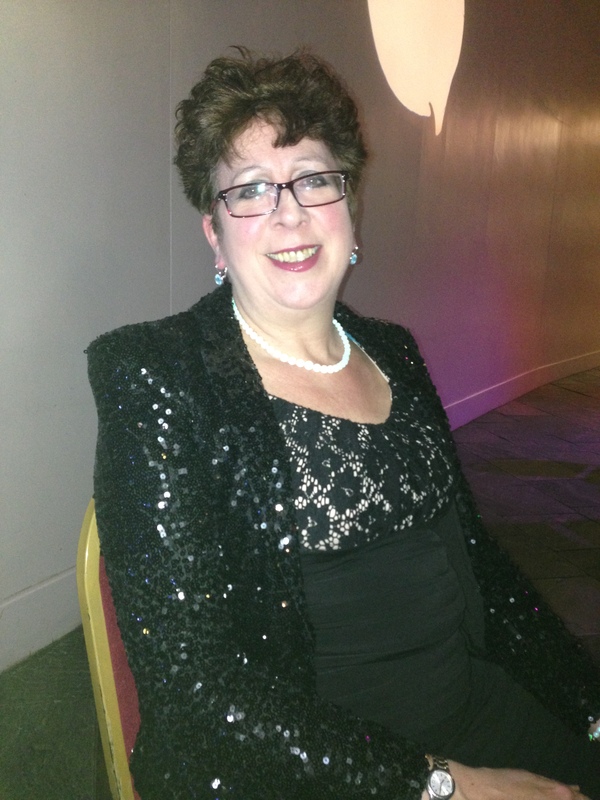 I can honestly say I’d be a lot further down the writing ladder than I am if it weren’t for the RNA so it’s always been a pleasure to support both the Association and fellow authors with our blog and Sparkle Spotlights! Lucie: In true Essex-style, OH MY GOD!! I was absolutely gutted to have not been able to attend the awards and winter party on Wednesday, but due to study commitments and childcare constraints it wasn’t possible for me to be in attendance. When I received news that we had won the Media award, I, too, was speechless. To win an award with my amazing friends is truly a highlight of my writing career so far. Being a Romaniac has always been a rewarding, uplifting and positively exciting experience and taking our group to the next level in this way has been phenomenal. I love these girls to bits, they’re my sisters, my family. And knowing we have the support and encouragement from everyone around us makes me tingle from head to toe! Thank you SO much for everything you all do, every single one of you. 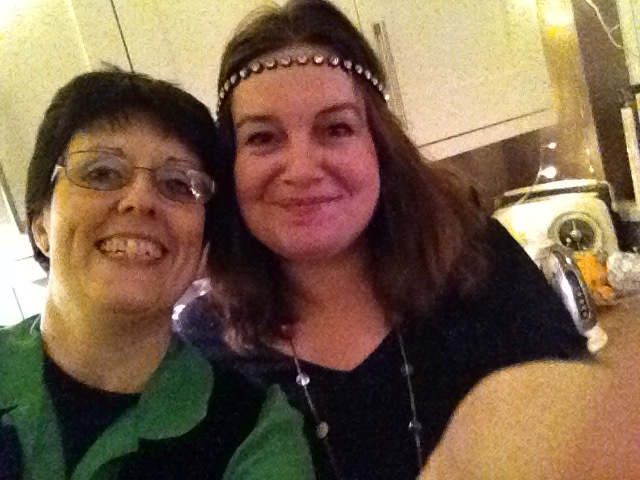 You’ve made my year! Here’s to many more years together! 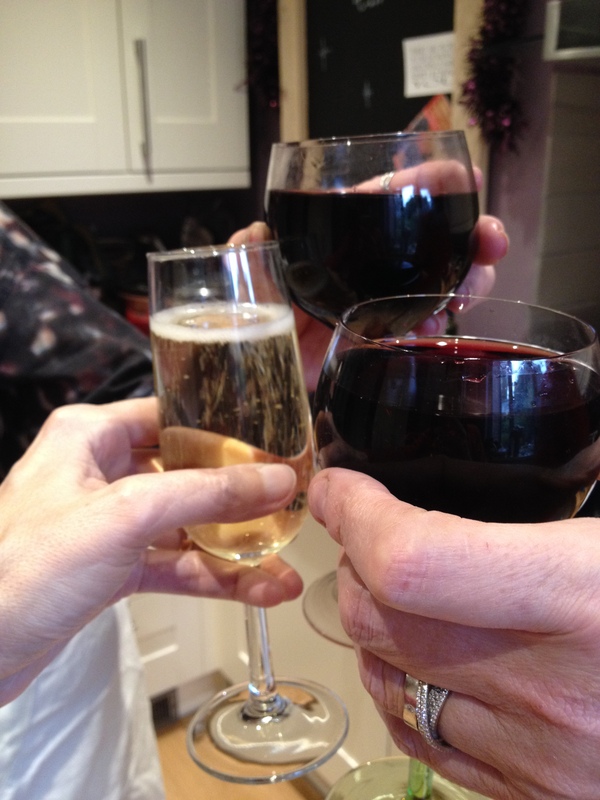 Celia: Like Lucie, I was very sad to have to miss the awards (and, more to the point, the fizz) because of work commitments but was more than delighted to hear the fabulous news. It’s exciting, humbling and rewarding to feel that we’ve been honoured like this, and it means so much to me to be part of this warm-hearted, funny, inspiring gang. Can’t wait to see the star itself! Catherine: Dust off the honkometer, Jan! Can you Adam and Eve it? 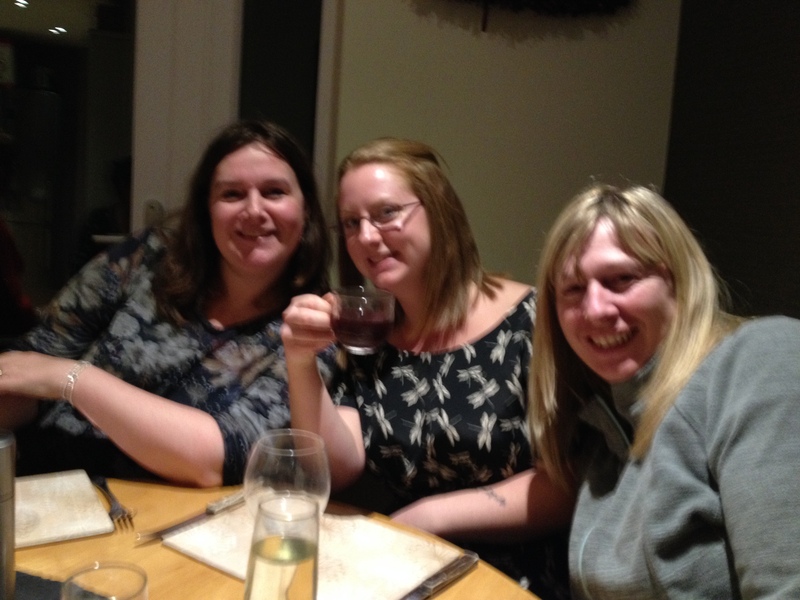 I can only add to the thanks the other girls have said and raise a glass to 2016 where you can expect more of our antics! 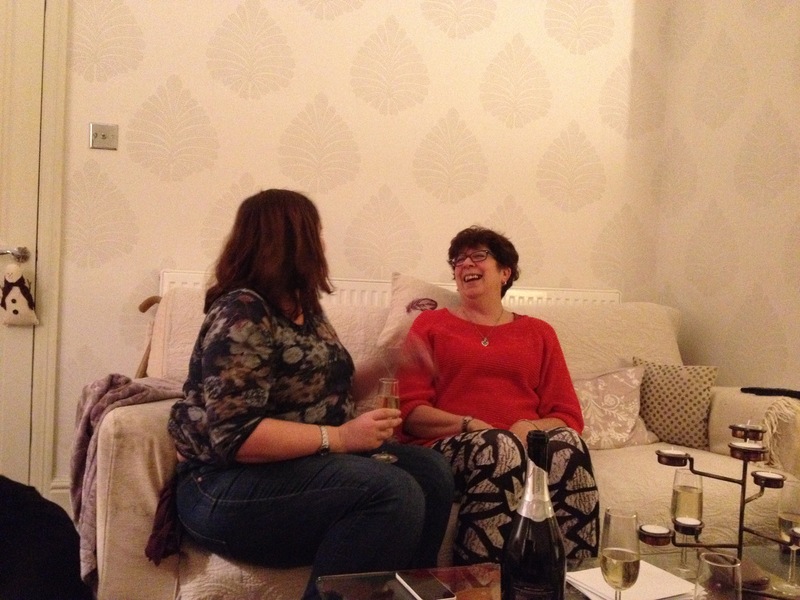 We’re heading off for our annual Romaniac Sparkle Retreat soon, when we’ll be planning and preparing for 2016, aided by Prosecco, cooked breakfasts and plenty of glitter. Oh. And a beautiful glass star. 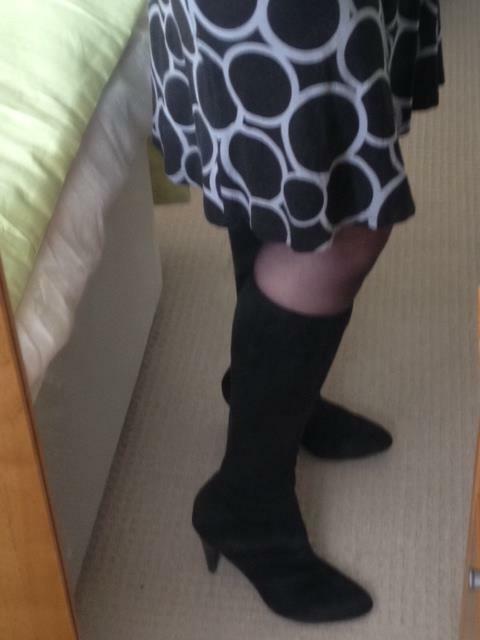 At Romaniac HQ we’re gearing up for next week’s Romantic Novelists’ Association’s Winter Party and thought a post of posh frocks and party shoes seemed very appropriate. Looking forward to seeing everyone there. 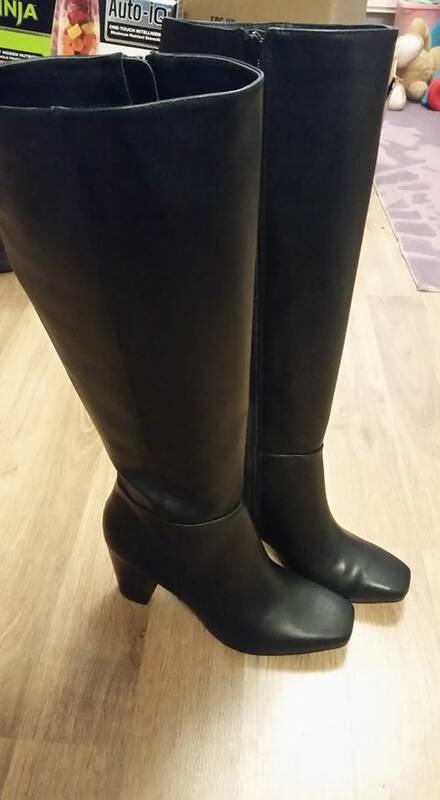 Catherine : Going to be wearing my new boots. 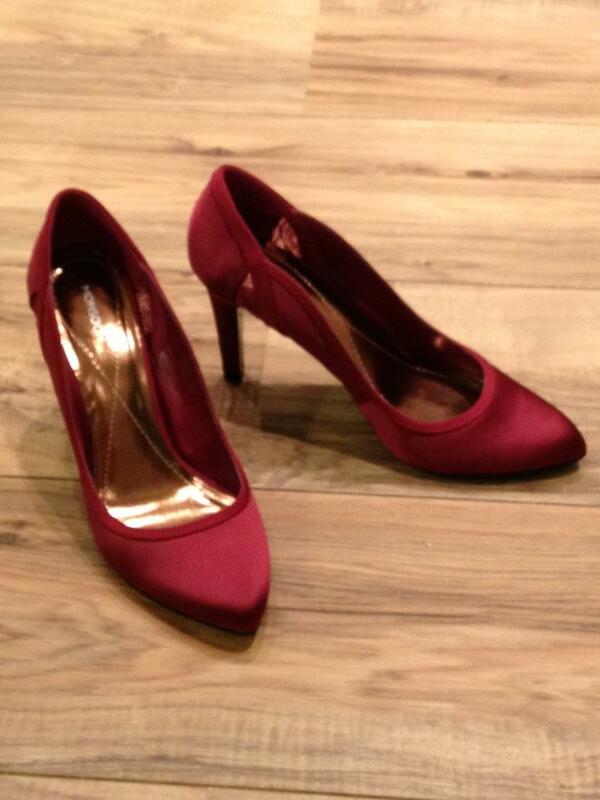 They’ve had a couple of outings so hoping they will be comfortable enough to last the party! 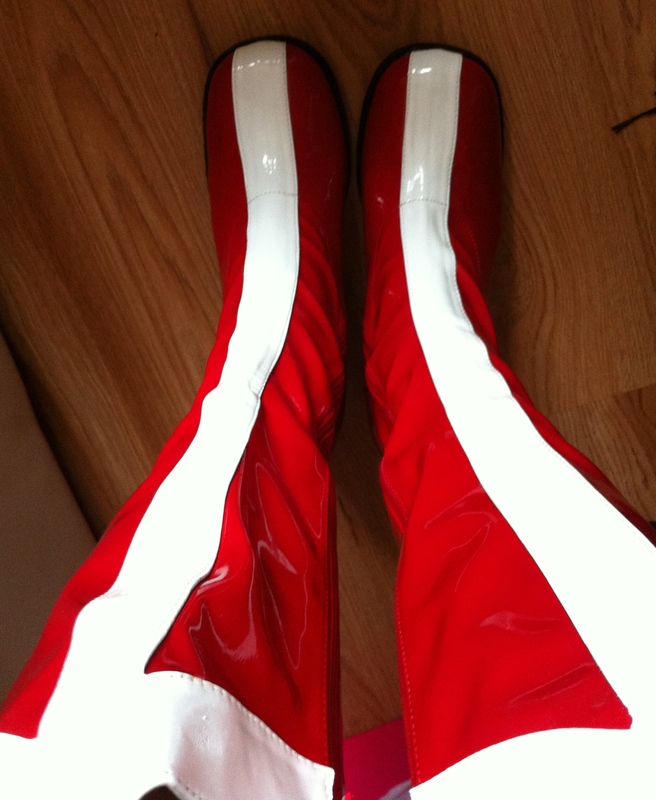 … my Dorothy ruby red shoes. 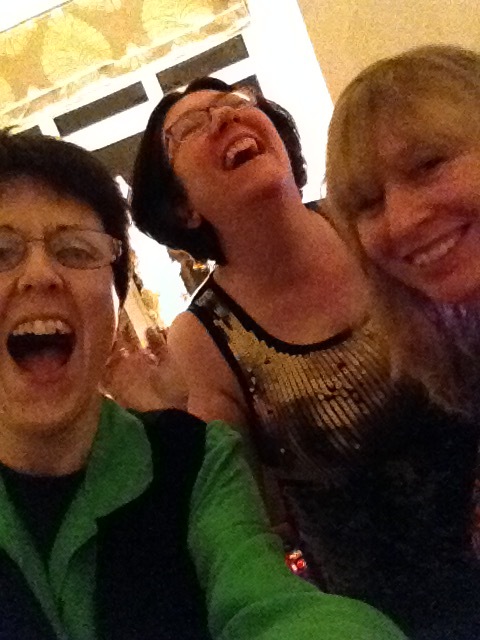 Celia: My party shoes are all flats – the only time I risked heels at the RNA party I towered over the other Romaniacs like some sort of beanpole, so here’s my favourite vintage sparkly jacket instead. Sue: Of course, I have NOTHING to wear! 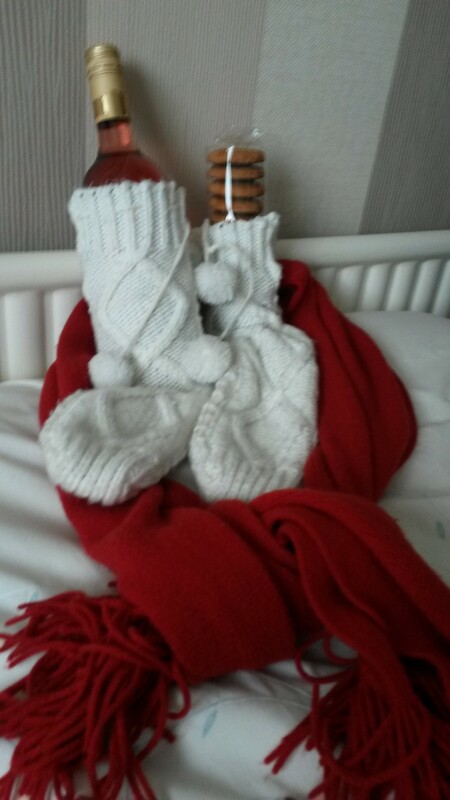 Is it just Romaniac HQ, or has the wind changed and carried all the cold viruses our way? There seem to be a lot of tissue boxes and coughs and splutters in our HQ today, so we thought we’d add photos of how we’re getting through the cold season. Potentially, this is just another excuse for more pictures of cake and wine, but nowt wrong with that! 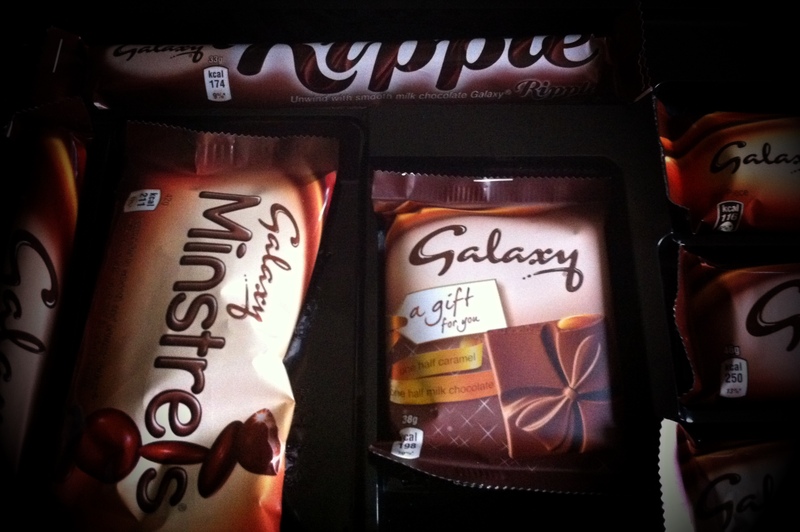 Laura: I once read that chocolate is good for easing cough symptoms. Catherine: A cold has been gifted to me from the twins. 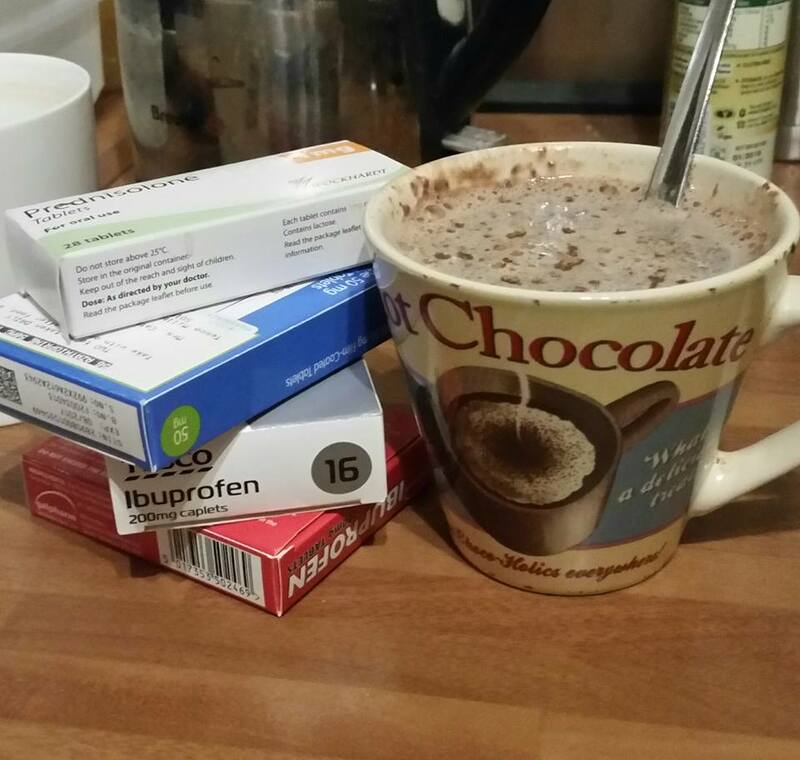 Hot chocolates and drug round are go! 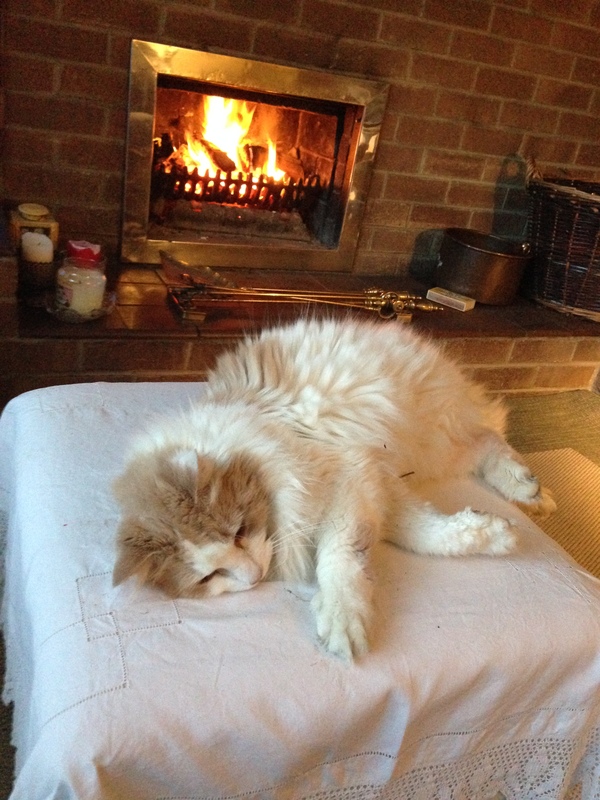 Celia: I’ve found that a warm cat and a blazing fire are a cure for most things. 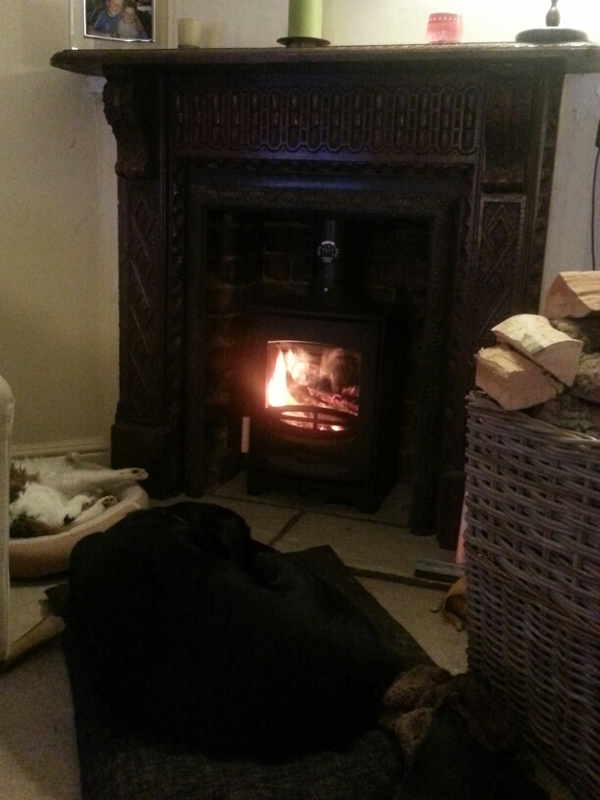 Debbie: My pets always have prime position in front of the log burner! On Thursday 29th October 2015, via my own blog, http://www.lauraejames.co.uk, and through social media, I had the sheer delight and pleasure of revealing the fabulous Berni Stevens cover for my third Choc Lit book in the Chesil Series, What Doesn’t Kill You. 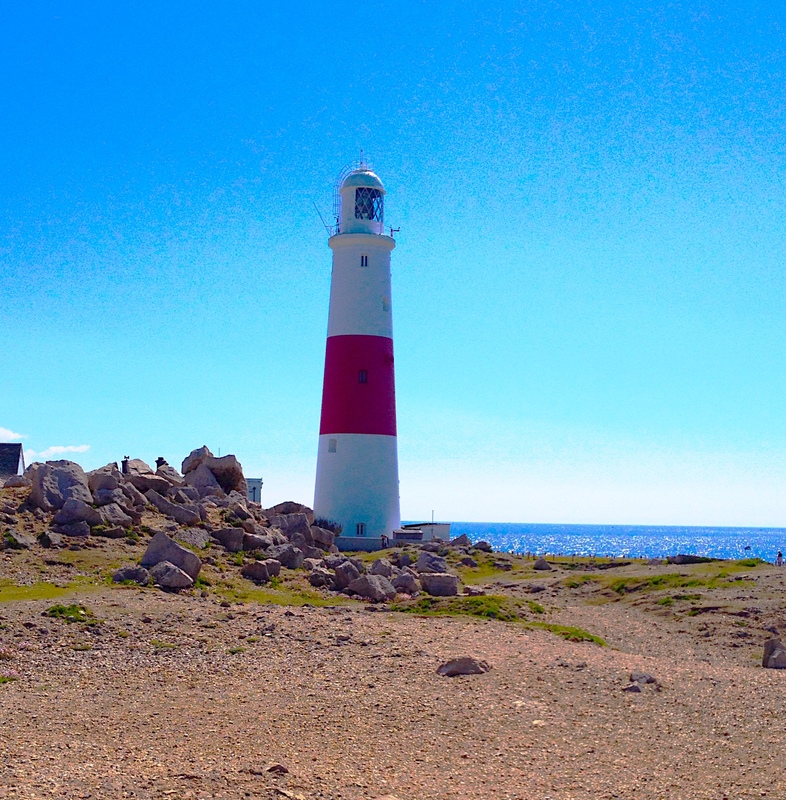 I am totally besotted with my new cover – not only is it stunning, not only does it capture the entire essence of the novel, but it features Portland Bill and the lighthouse. 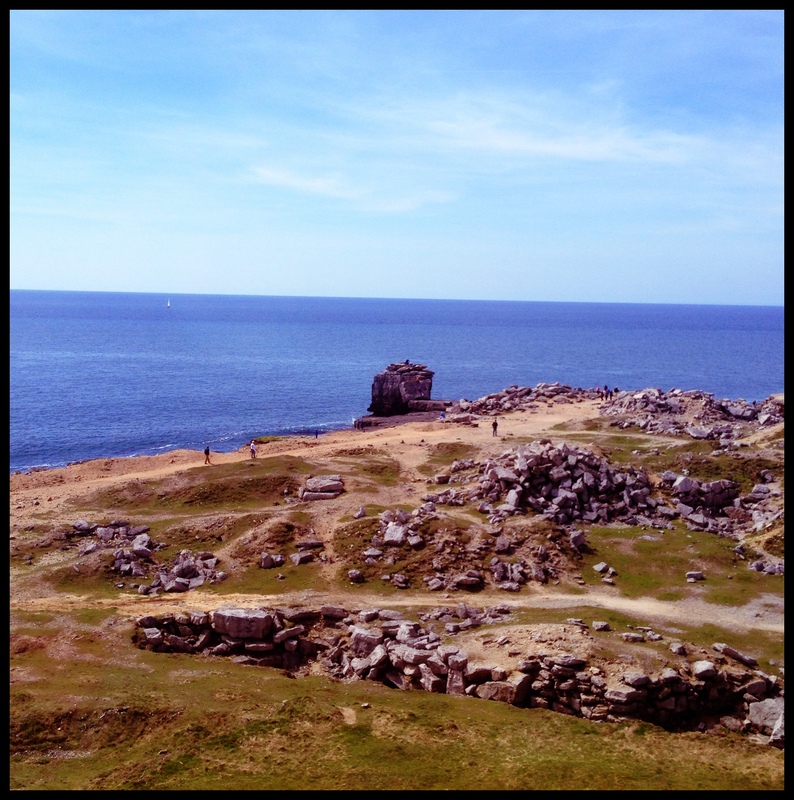 It’s an area that holds fond memories for me of my mum and visits to the Bill on warm, balmy days when my children were younger. 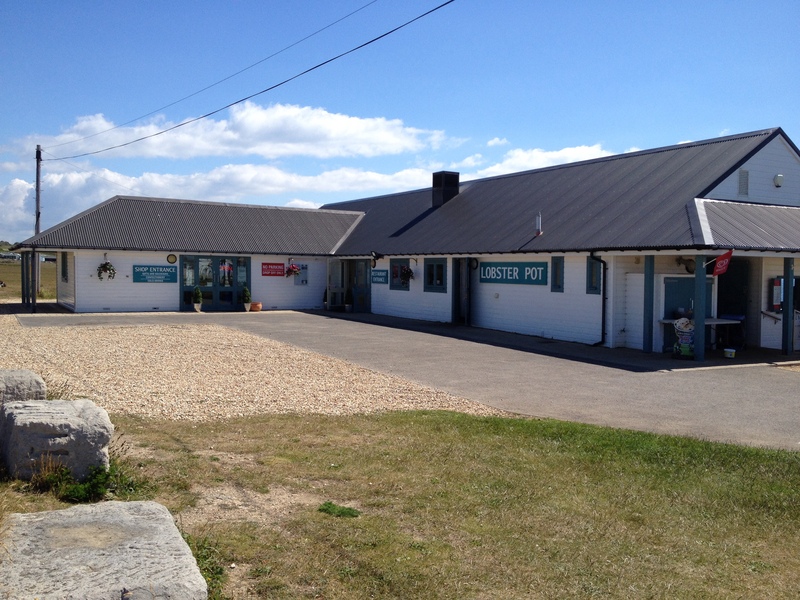 There is a wonderful café there, called the Lobster Pot, which was a favourite place for birthday meals and easy Sunday lunches. At the end of the same building is an ice cream parlour, and no visit was complete without a vanilla cone for dessert. My husband and I visited the area recently. It was a gorgeous way to spend the morning. I took video footage and photographs which I plan to use in the book trailer, but here’s a sneak preview. 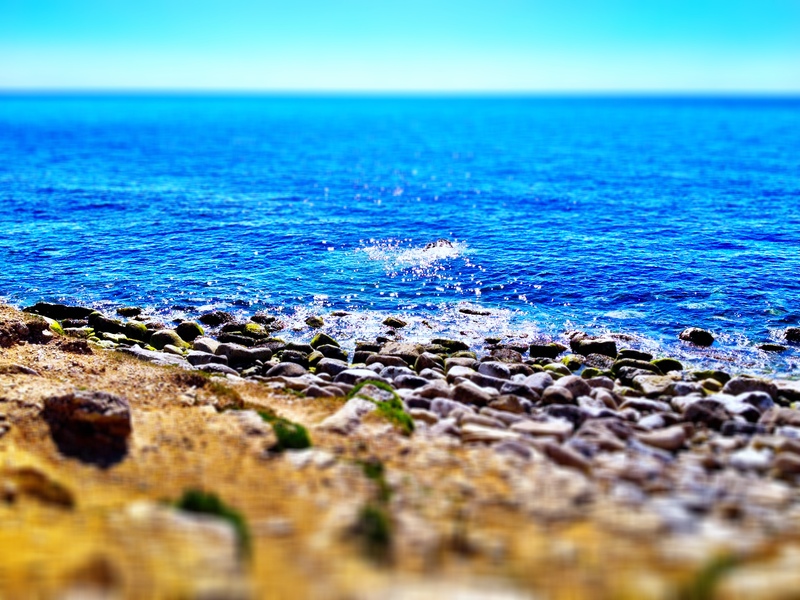 Thinking about it, I guess it was inevitable Portland Bill would feature in one of my books. For those who like romance without the soft edges, What Doesn’t Kill You is the read for you. It’s available for pre-order, with an anticipated publication date of 26th November 2015. My post from Thursday explains in more detail, but I feel so privileged to be in this position. What an amazing opportunity! Griff Hendry knows what it is to be strong. After a turbulent past, he’s dedicated himself to saving lives, working as a coastguard along the breath-taking shores of Dorset. It’s Griff’s belief that everyone is worth saving – which is why he can’t forgive his father, Logan, for what he did. Griff’s future is plunged into uncertainty when his wife, Evie, tells him she wants a separation. The revelation is a shock and leads Griff to question what Evie could possibly be hiding – and she isn’t the only one holding back. Griff’s troubled stepdaughter, Tess, also harbours a dark secret. As the truth is uncovered, Griff is forced to accept that perhaps he’s never understood what real strength is. From Dark Choc Lit – compelling, emotional, hard-hitting novels. Not your typical romance story. In between celebrating WDKY, feeding my children (because they keep on insisting I should cook dinner), and keeping clean, it’s head down and on with book four, as yet untitled. Now that WDKY is finding its way in the world, I can once again enter lives of my new characters and fully submerge myself in their world.